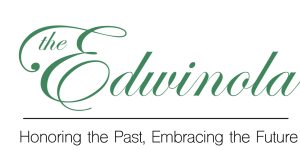 I am the head chef here at the Edwinola. 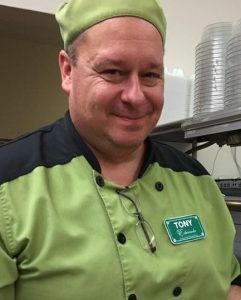 I have over 20 years of culinary experience, even owning my own bistro called Tony D’s at one point! I love creating wholesome and flavorful meals for our residents, so much in fact, that I wanted to share some of my popular recipes with you. Below you will find some of our resident favorites (and mine too of course). Click on the recipe name to reveal the steps. Enjoy!